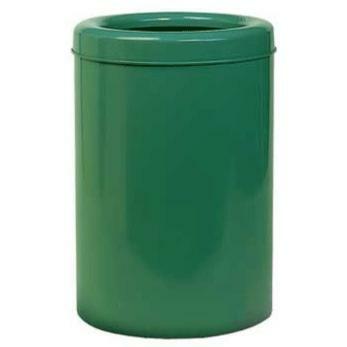 Large capacity metal bin. 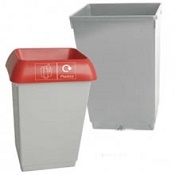 Ideal office recycling bin for use as a central recycling point in an office. 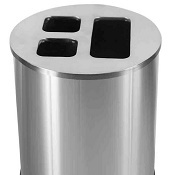 - Includes a handy bezel that can be used to hold the bin bag in place. 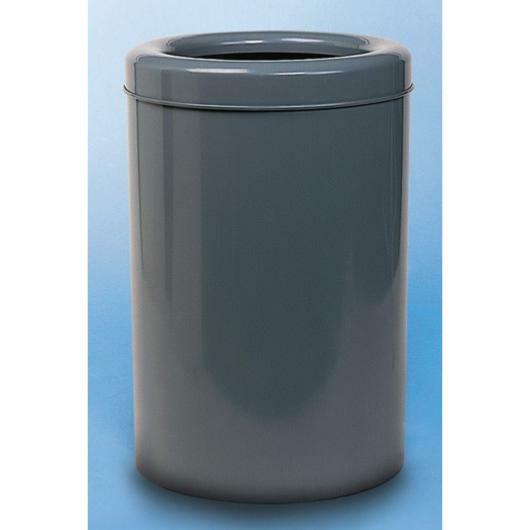 - Available in a standard range of colours such as Black, graphite, green, blue and red but can be finished in other colours to order. 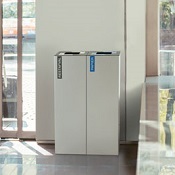 Just ask for further information. 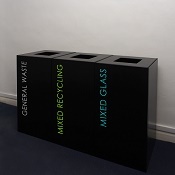 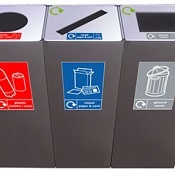 - Ask about lettering and marking to indicate waste streams as these bins can be easily customised.